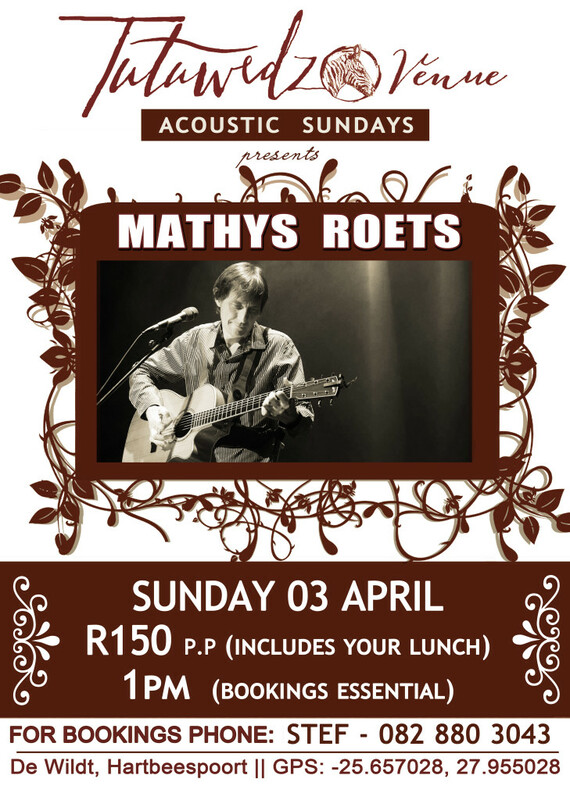 Only R150 per person, lunch INCLUDED! Limited seats available. Bookings essential! Call Marianne on 060 330 9645 or Stef on 082 880 3043 to book your table.